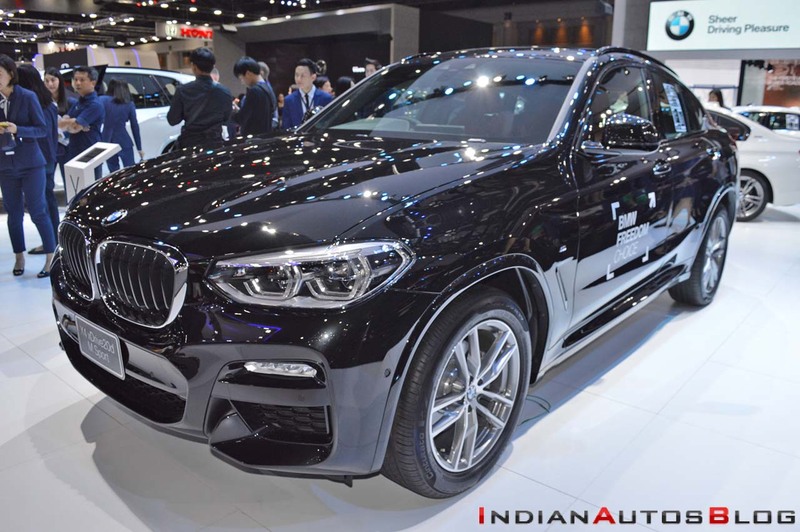 BMW has announced the launch of the X4 in India and confirmed that it will locally assemble this model starting this year. The assembly of knocked-down kits imported from the BMW Plant Spartanburg (USA) will take place at the BMW Group Plant Chennai. The all-new BMW X4 will compete with the Mercedes GLC Coupe in India. The BMW X4 is the coupe version of the BMW X3. In its first generation, it was dropped for India as local assembly was not possible, but in its second generation, the Mercedes GLC Coupe rival is finally a go. The coupe-style roofline slides into the back glass with an elegant flourish before dipping steeply to the rear, and that’s the most noticeable difference in the all-new model. Thanks to the CLAR platform underpinning the second generation BMW X4, up to 50 kg has been shaved off. The aerodynamic drag has reduced by around 10%; the ‘Sports Activity Coupe’ now brags a class-leading drag coefficient of 0.30 Cd. With an increase of 81 mm in length, 54 mm added to the wheelbase and an extra 37 mm of width, the car is much bigger. The height, on the other hand, has reduced by 3 mm, elevating the vehicle’s sporting instincts. Key features of the global-spec BMW X4 include full-LED "iconlight" headlights, 21-inch alloy wheels (unlikely in India), slim full-LED rear lights, twin tailpipes, digital key fob, 12.3-inch instrument cluster, full-colour head-up display, 10.25-inch touchscreen infotainment system with gesture control, three-zone automatic climate control, electrically adjustable and heated seats and active seat ventilation. BMW will likely sell the all-new X4 in India in the xDrive20d (pictured) and xDrive30i variants. 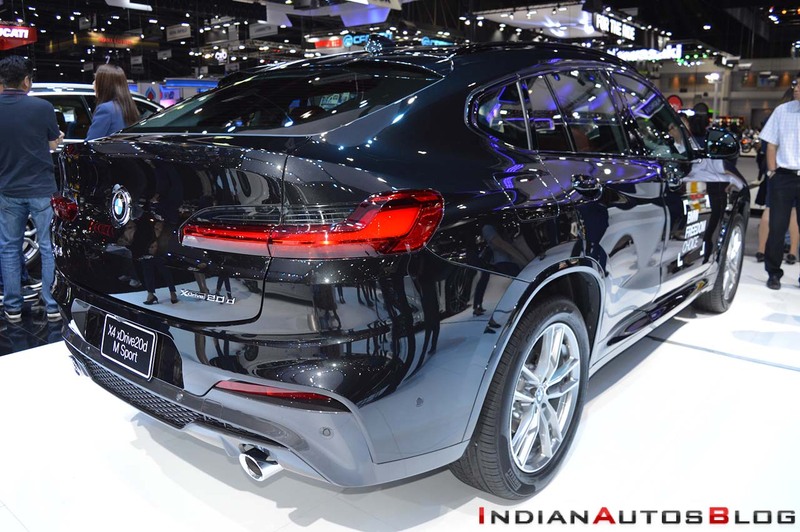 In India, the BMW X4 is expected with a 2.0-litre diesel engine producing 190 PS and 400 Nm of torque and a 2.0-litre petrol engine developing 242 PS and 350 Nm of torque, along with an 8-speed AT and an AWD system as standard. Expect the starting price to fall in the INR 60-70 lakh (ex-showroom) range and the launch by end of March.